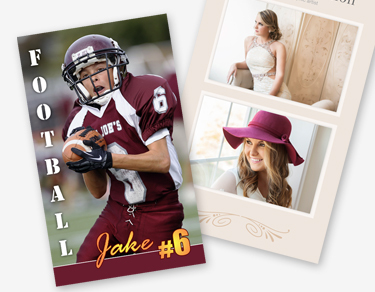 Lenzart has products, design services and retouching capabilities to serve your needs in many categories. 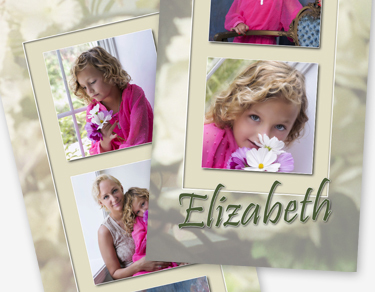 Please feel free to call us with requests and suggestions. 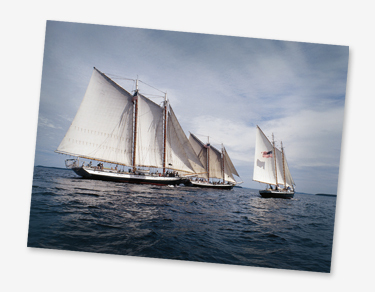 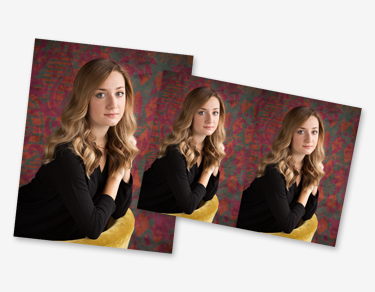 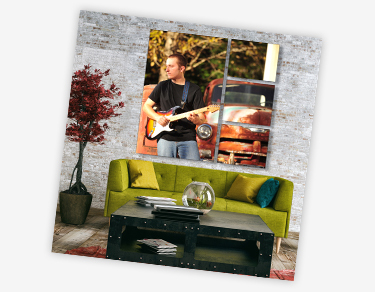 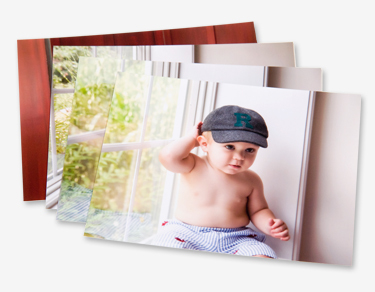 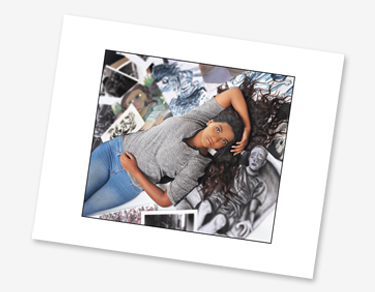 Turn your photography into beautiful wall decor and works of art that your clients will treasure for years. 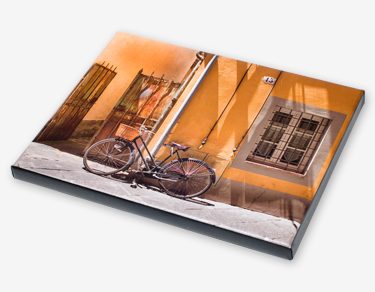 All Gallery Wraps come beautifully finished and ready to hang. 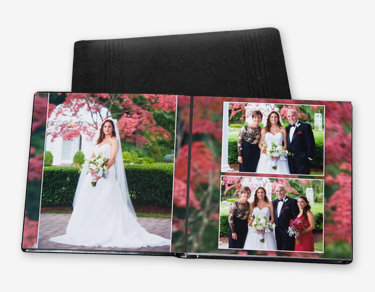 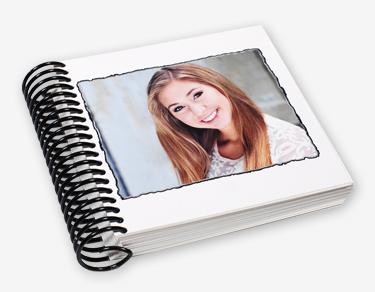 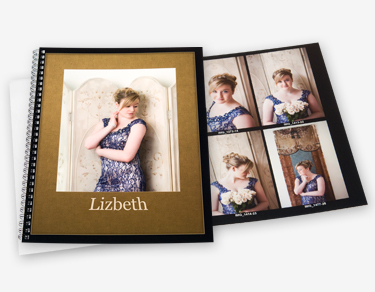 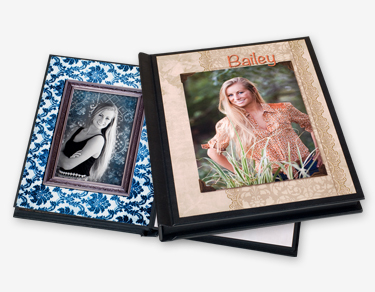 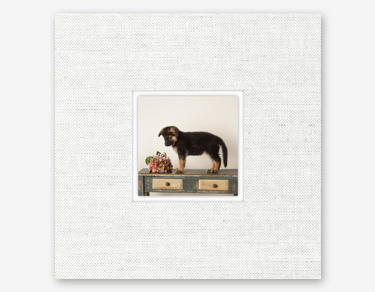 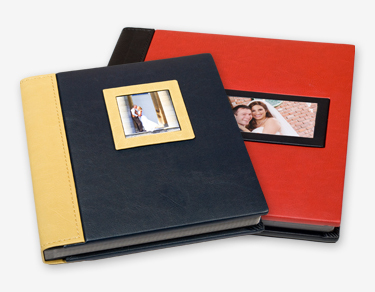 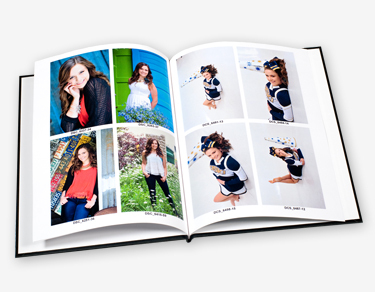 Our Books and Albums cover a broad range of entry level books to high end albums. 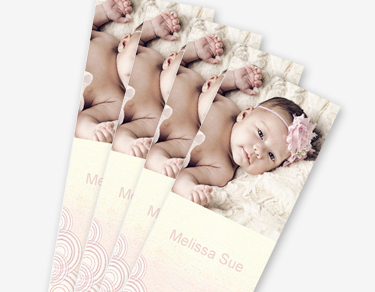 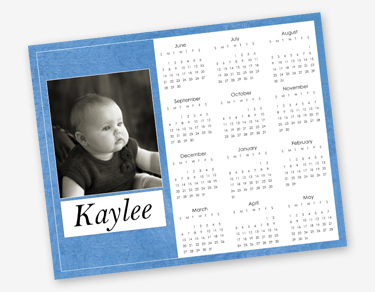 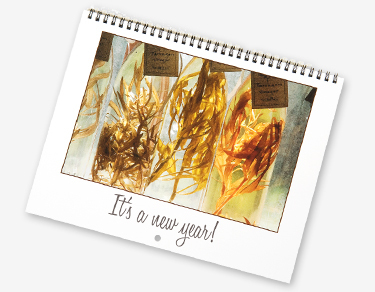 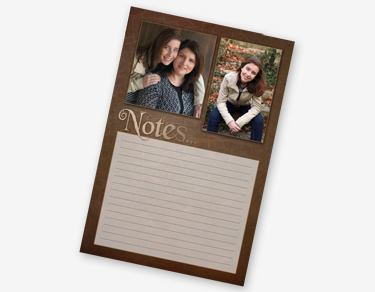 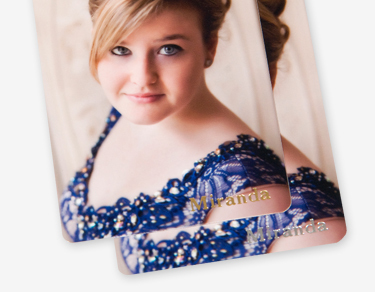 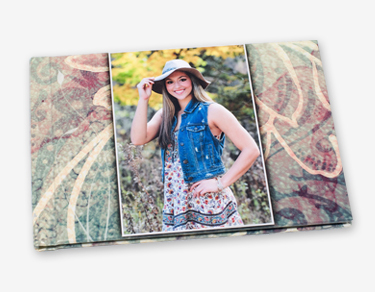 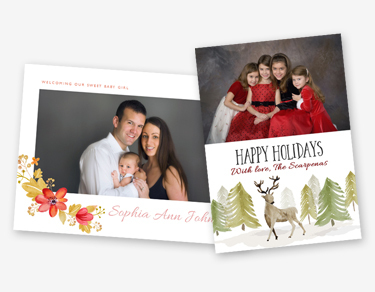 Lenzart offers many card and calendar sizes and options, all easy to order in Lenzart ROES. 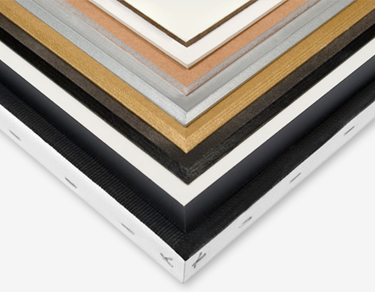 Lenzart offers a variety of specialty add-on products that have so many uses. 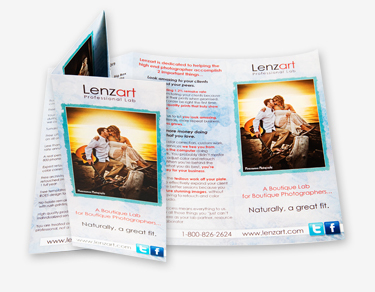 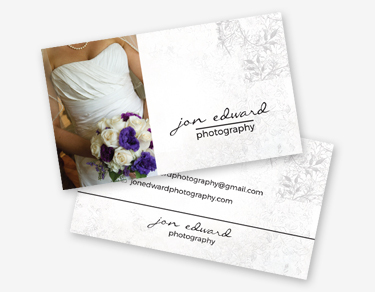 Lenzart can take care of all your marketing needs, from concept to completion. 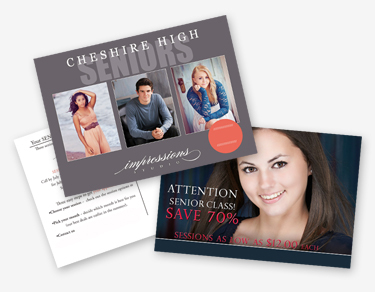 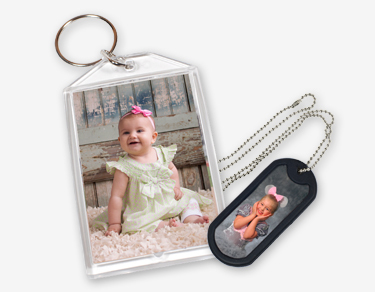 We offer a complete selection of proof products to satisfy a wide variety of client preferences.